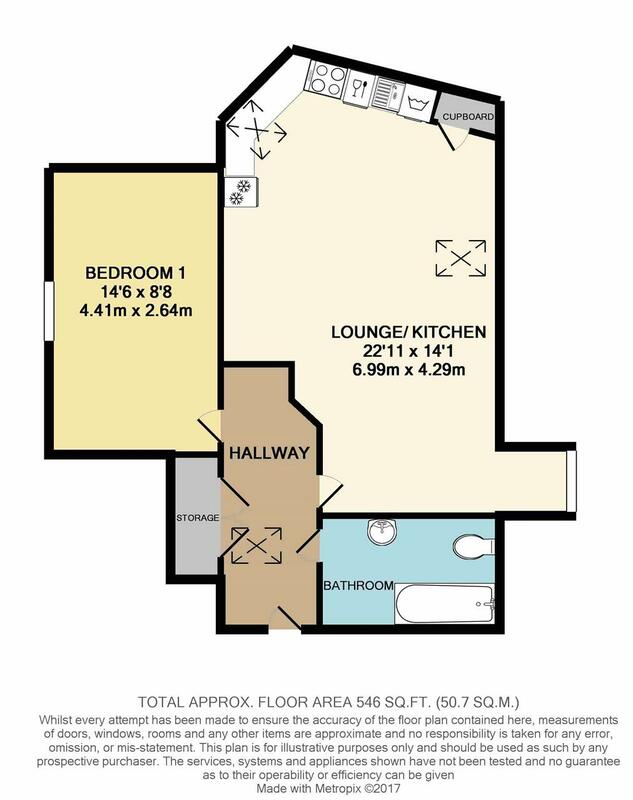 This large one bedroom penthouse apartment offers 546 sq ft of living space, specifically designed for open plan living. The apartment has a large formal entrance hall with well appointed storage and access to the loft space. The spacious lounge-dining-kitchen comes with a range of beech units and built in oven and hob. The large bedroom is to the rear and there is a full size bathroom with an electric shower over the bath. The property is presented in immaculate condition and has gas to radiator central heating. There is allocated parking for this apartment. 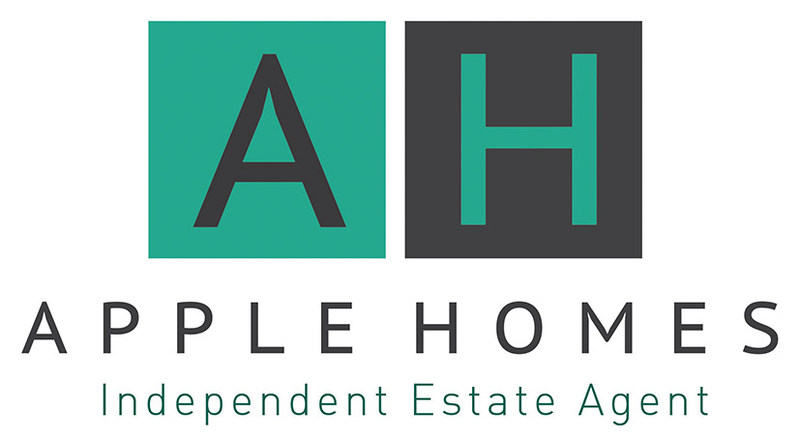 The property can be purchased at a 45% share or purchased for the full 100% at £170,000.